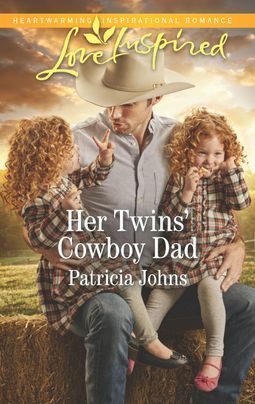 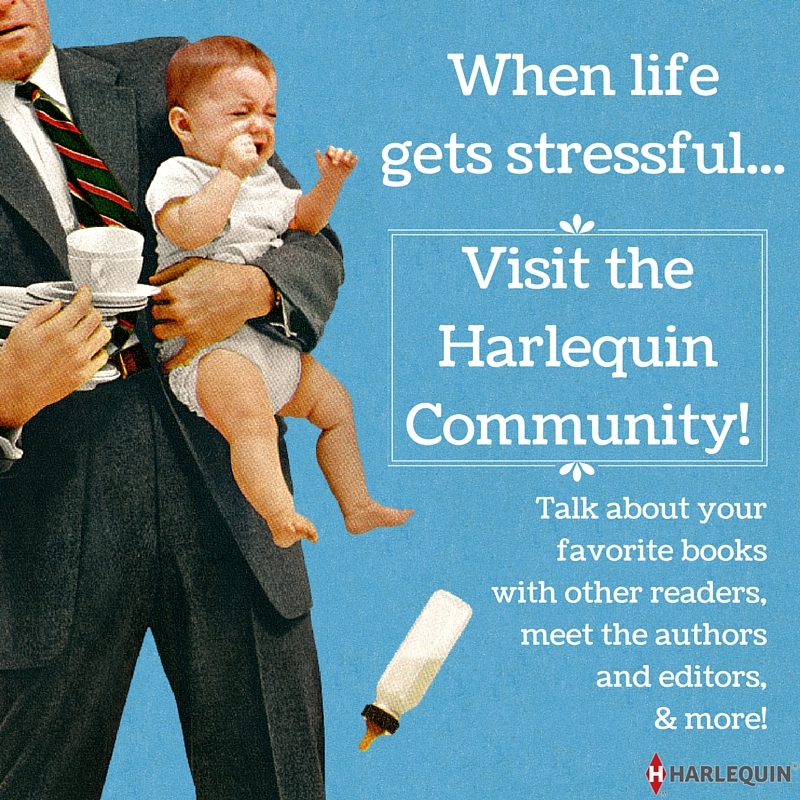 Her Twins’ Cowboy Dad by Patricia Johns – on sale April 16! Her New Amish Family by Carrie Lighte – on sale April 16! 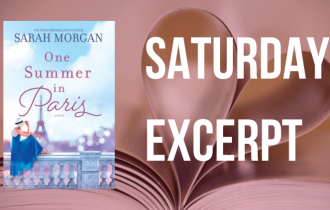 Widower Seth Helmuth needs a mother for his sons, but for now, hiring the Englischer next door as their nanny will have to do. 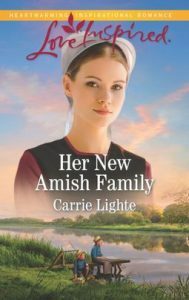 Trina Smith plans to stay in Amish country only long enough to claim her inheritance and sell her grandfather’s house. But as she falls for Seth, his twin boys and Amish life, will she inherit a home and a family? Healing the Cowboy’s Heart by Ruth Logan Herne – on sale June 18! 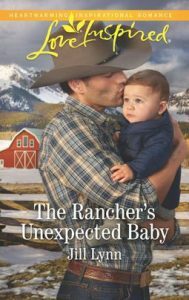 Horse breeder Isaiah Woods can’t believe his only ally in helping a neglected mare is the descendant of his family’s bitter enemy—veterinarian Charlotte Fitzgerald. 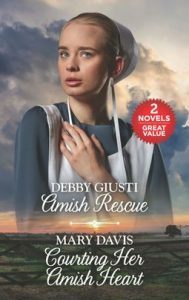 Despite the feud, Charlotte risks everything to save the horse. 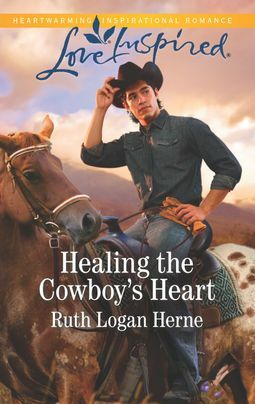 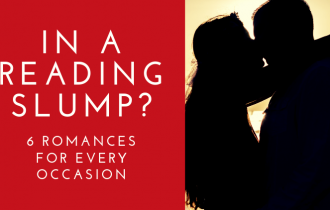 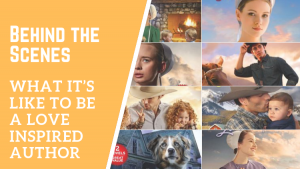 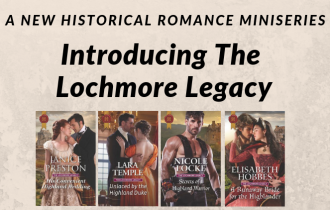 But as she falls for Isaiah—and the orphaned niece and nephew in his care—the mare isn’t the only one who needs saving. Deep Undercover by Lenora Worth – on sale July 2! 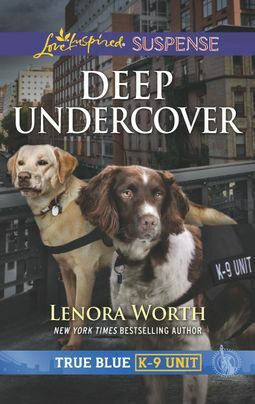 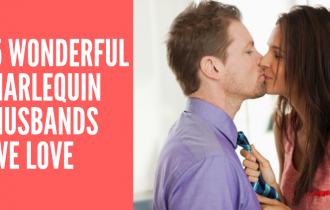 To take down a serial bomber, NYPD K-9 officers Brianne Hayes and Gavin Sutherland must go undercover—as a married couple. But now the bomber is targeting them to halt the investigation. 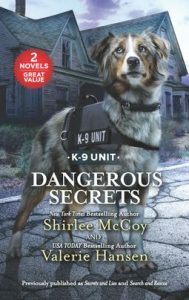 As the clock ticks down, can Brianne, Gavin and their K-9 partners find the culprit in time to save the city—and their own lives?